Unicaf, the largest online HE platform in Africa, has raised $28m to expand its university education offering across the continent. The company also provides numerous scholarships for higher education across the UK, US, Africa, and Europe. New funding will allow Unicaf to grow its enrolment from its current 16,000 students to over 100,000 in the next five years. 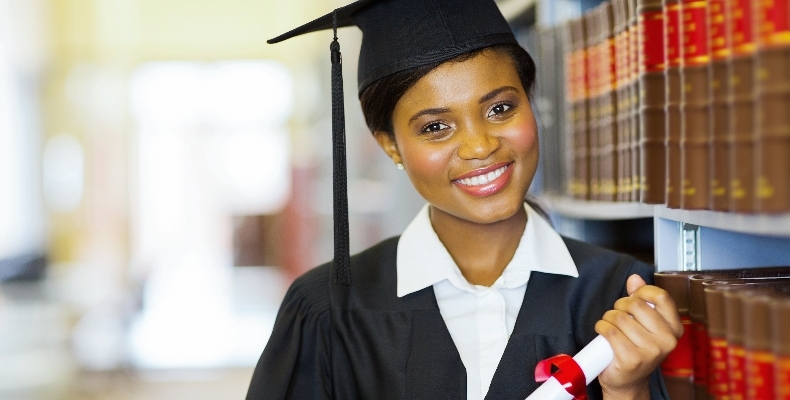 There are currently approximately 850 universities in Africa, with a total capacity for around 11 million students. However, according to Unicaf, the continent is predicted to need an additional 50 million university places by 2030, as the 18-25 age group increases from 100 million (2010) to 150 million in 2030. Programmes from Unicaf are designed to provide graduates with essential employment skills, and more than 85% of Unicaf graduates are currently employed. This tech-enabled solution is uniquely suited to address the widening university supply-demand gap and skills shortages across the continent. Unicaf utilises the wide usage of mobile devices in Africa to disseminate its content, and approximately 80% of students currently study online using mobiles. According to the GSM Association, the number of mobile subscribers in sub-Saharan Africa has increased by 18% per year between 2007 and 2012. The penetration rate is forecast to reach 50% by the end of 2023, and 52% by 2025. However, most sub-Saharan African countries have a limited supply of electricity and internet, meaning resources are made available to download so that students can continue their learning even when they no longer have an internet connection. Currently, fewer than 10% of potential students in sub-Saharan Africa have access to higher education, making it the most underserved region in the world. In addition to this, access to primary and secondary education in the area is increasing, causing rising demand for tertiary-level education.